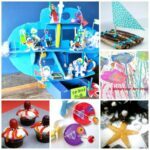 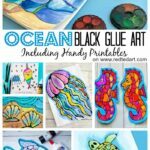 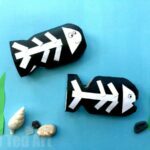 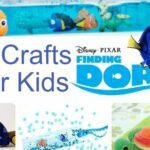 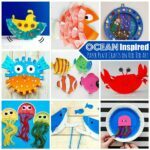 So, with Summer hurtling away, we are turning our attention to summer craft themes.. more specifically “Under the Sea” and Ocean Crafts (more on those soon, I promise). 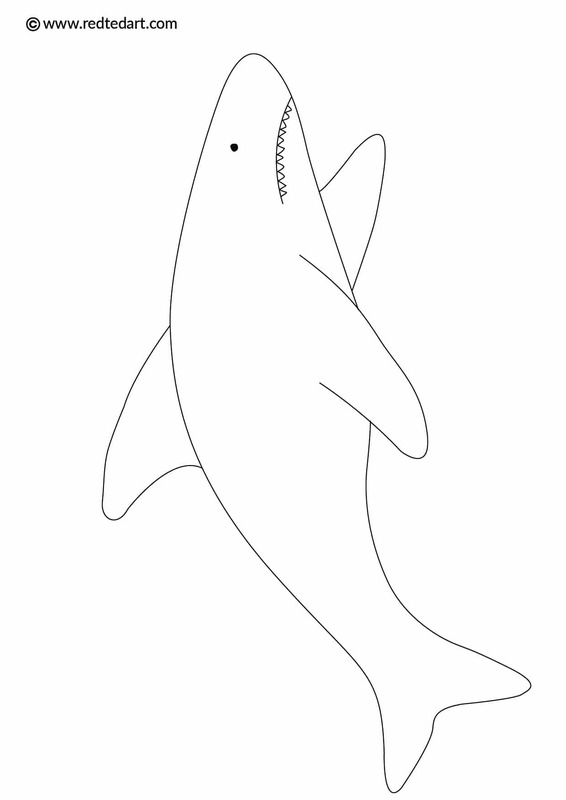 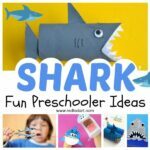 As part of these Ocean craft planning, we created some super simple, but hopefully cute Shark Coloring Pages for Kids, that I thought you may like separately! 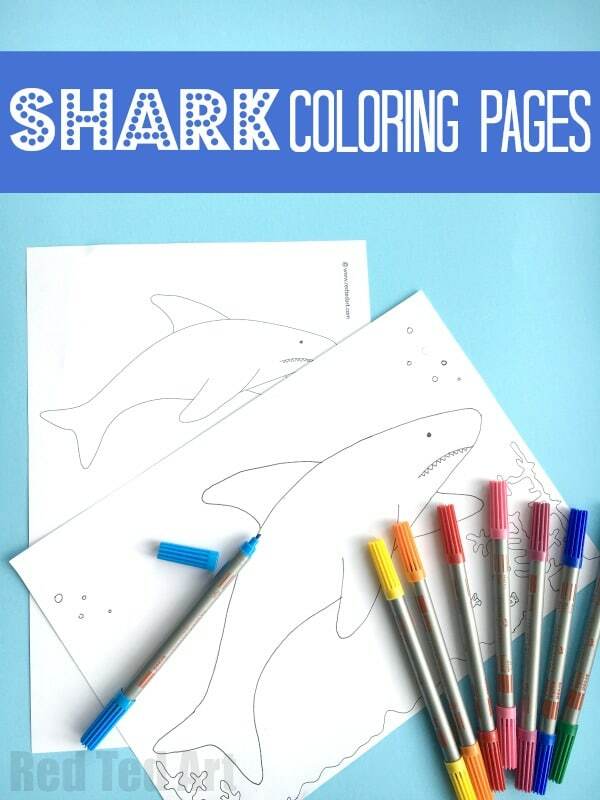 Especially since some days my kids simply love to spend HOURS coloring. 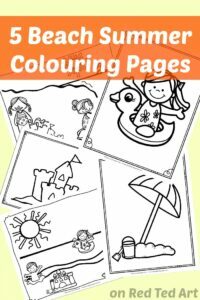 They ask me to print out sheet after the sheet after coloring sheet.. and I find it it helpful to have a resource of coloring sheets available. 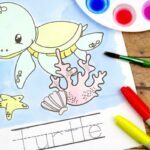 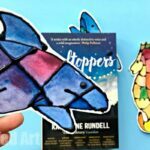 I created two versions of the same shark coloring sheet – one plain and simple – as I know some kids like to add their own details or for cutting out and adding to a collage or for using as a template. 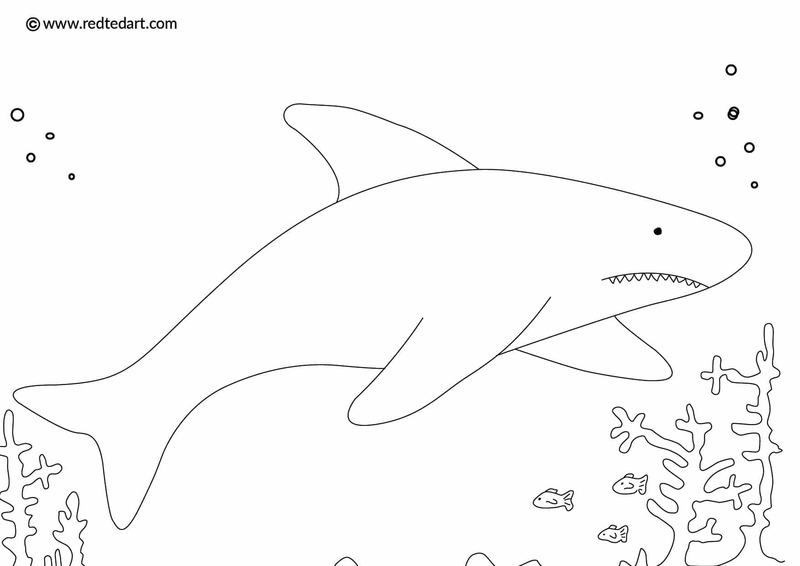 Thank you for the coloring pages!